AOG Aviation Spares LLC is an FAA repair station focused on providing component repair and overhaul services to the domestic and international aerospace industry. We specialize in many types of aircraft accessories. Our list of component repair customers include many of the world’s largest commercial airlines, regional airlines, commuter and corporate aircraft operators, and parts brokers. We offer a variety of component capabilities on numerous aircraft. AOG currently supports many regional operators both domestic and international. 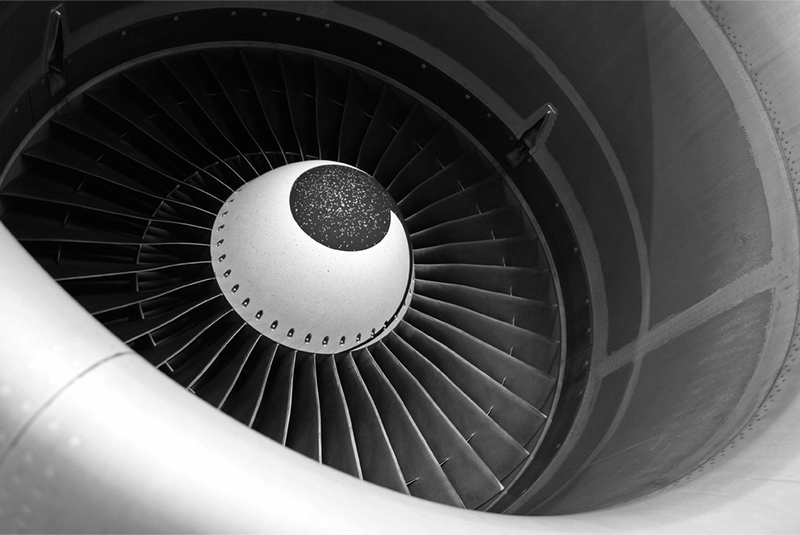 AOG Aviation Spares LLC has extensive knowledge and sales history supplying aircraft parts. AOG can supply expendables, engine and airframe parts. Exchange sales are welcome.